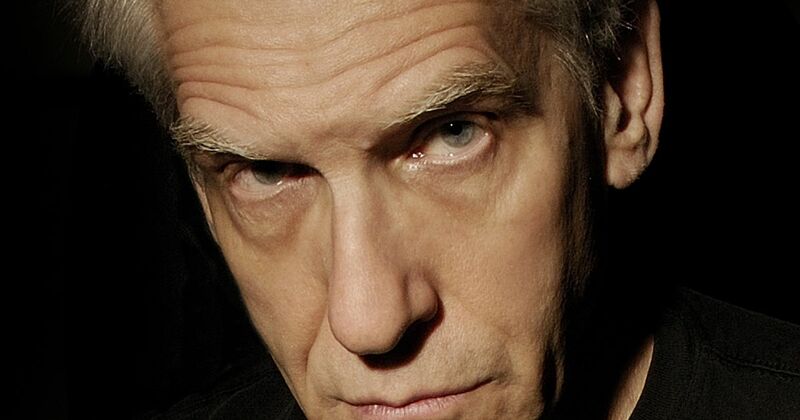 Sunday March 15th was acclaimed Canadian film maker David Cronenberg’s birthday. Called “the most audacious and challenging narrative director in the English-speaking world,” Cronenberg is known for his unique blend of horror and science fiction that feeds on our fragile mortality. He was born and currently resides in Toronto, ON and is an Officer of the Order of Canada. There is a distinct evolution of style in Cronenberg’s films, and our selection tonight will explore that arc with films that touch on many different genres but have the distinct signature he employs. There are horror films that range from large-scale zombie panic to a more psychological creeping terror, critically acclaimed dramas, and science fiction used to contrast subjective and objective realities. Tonight, we celebrate his birth with one of his films.